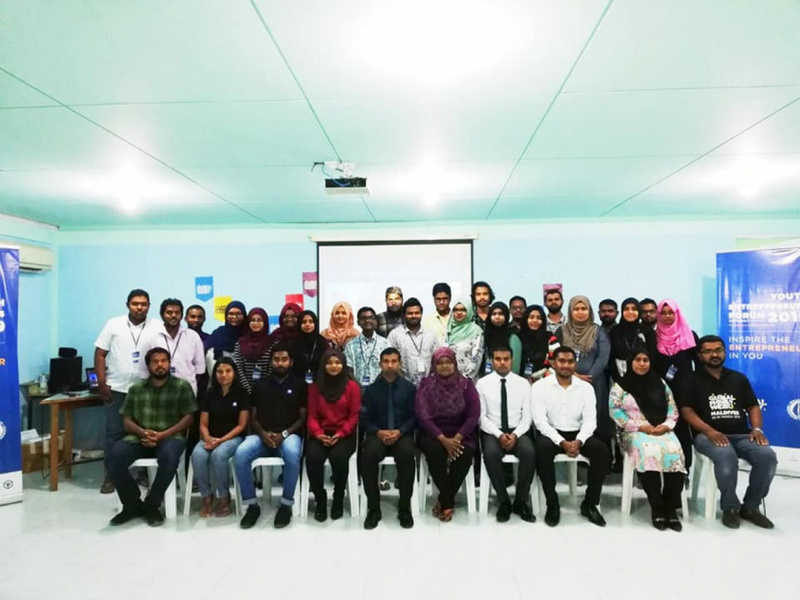 Youth Entrepreneurs Forum, one of the events organized by Maldives Monetary Authority (MMA) to mark Global Money Week, has been held in three regions of Maldives. Forums were held on H. Dh. Kulhudhuffushi, L. Fonadhoo and G. Dh.  Thinadhoo. MMA reports that information was given during the forums on how to start up a business, how to make a business plan and restrictions on businesses in Maldives. Additionally, three successful entrepreneurs took part in the forums to share their own experiences in setting up their businesses with the participants of the forums. MMA reports the forums gained a lot of support from the youth. MMA has planned an array of activities all around the country to mark the Global Money Week. Global Money Week is an annual financial awareness campaign designed to inspire children and youth to learn about money matters, livelihoods and entrepreneurship, initiated by the Children and Youth Finance International (CYFI).